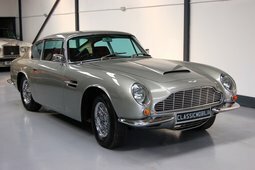 Concours winning Aston Martin DB6 Vantage manual right-hand drive, finished in Cumberland Grey with Wild Berry leather interior, just quite outstanding in every way. 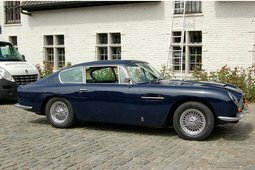 Supplied new to Aston Martin Lagonda Limited and a demonstration vehicle in 1965, but never registered until 1968, with supportive service history. 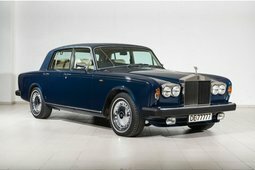 The car was then sold to Mr Jopp of the British School of Motoring, London on 16 October 1967 with 11068 miles on the clock. 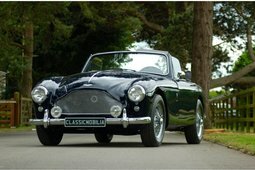 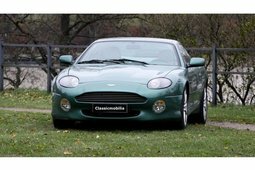 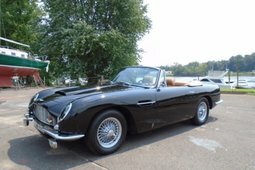 The car has been totally restored and entered into a number of Aston martin Owners Club Concours events and winning the last. 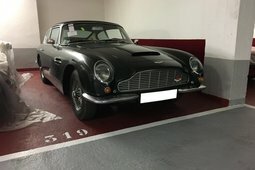 Still in outstanding condition throughout.